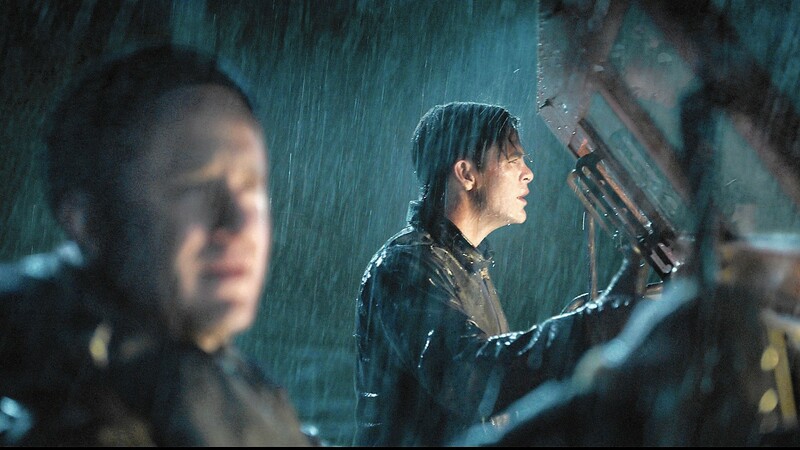 Pick of the Week: “The Finest Hours” (Netflix) — My full review is here. Before Chris Pine and Ben Foster starred in the excellent Texas crime thriller “Hell or High Water,” they were co-stars in this old-fashioned rescue drama, based on a true-life event in which a Coast Guard crew battled an epic storm to save the crew of a sinking ship. Casey Affleck may be the film’s MVP as the ship’s quietly heroic engineer.